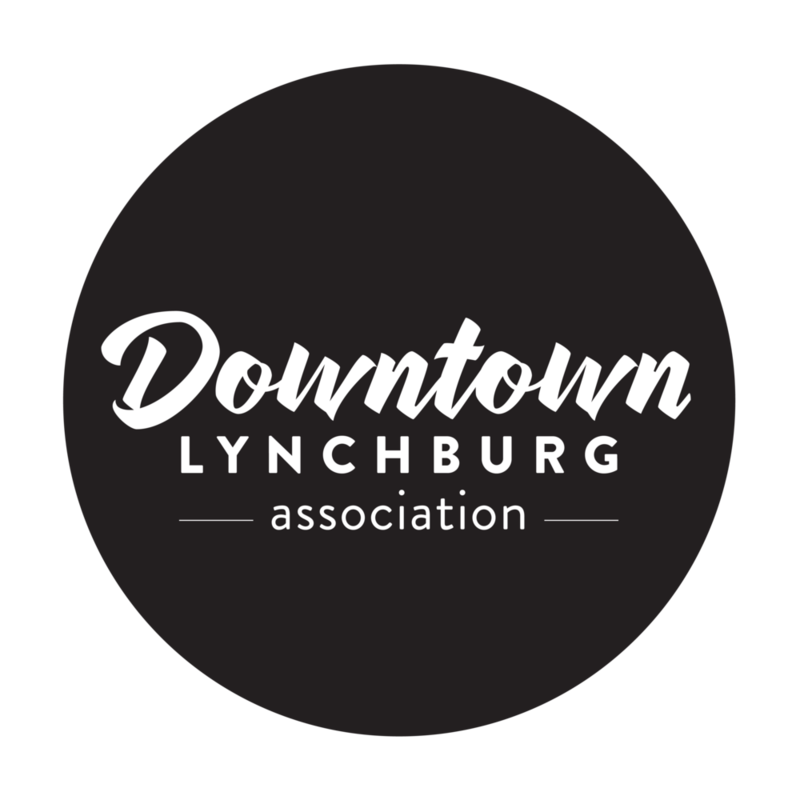 Downtown Lynchburg is truly the hub for all things art in the region, which is fitting as it’s anchored by our nationally-recognized children’s museum at the corner of 9th and Jefferson Streets. Here, children can learn the history of our city, try their hand at building electrical circuits or conquer Amazement Tower, a series of tunnels and climbing nets that run the height of the building from one floor to the next. Find out for yourselves why Amazement Square is in a class of its own, sure to keep you and your kids discovering for hours on end. After that, be sure to pop in across the street at Riverviews Artspace, a co-op and gallery space for local artists, where you can browse a wide variety of rotating exhibits throughout the year.